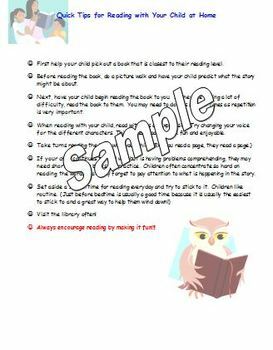 Parent letter with tips for helping parents read with their child at home. 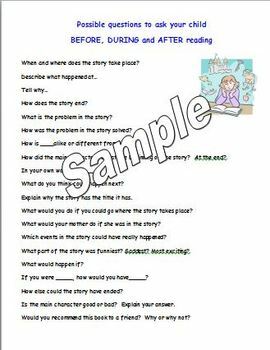 Also contains a list of questions based on Marzano's Questioning Stems. 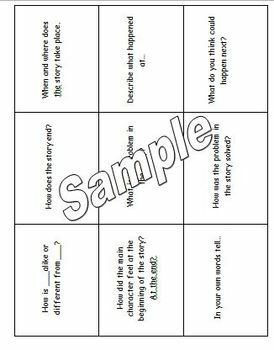 List of questions and question cards. Cards can be printed on cardstock. Cut out cards and place on a binding ring for easy use. 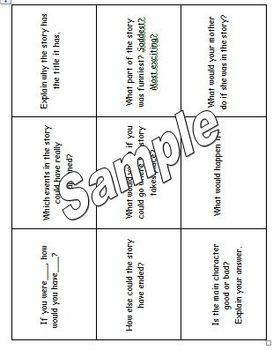 Great for handing out to parents or classroom volunteers that read with your students. I like handing mine out at conferences.